Was a pretty solid draft thanks to White, Simms and Mahan all becoming starters. 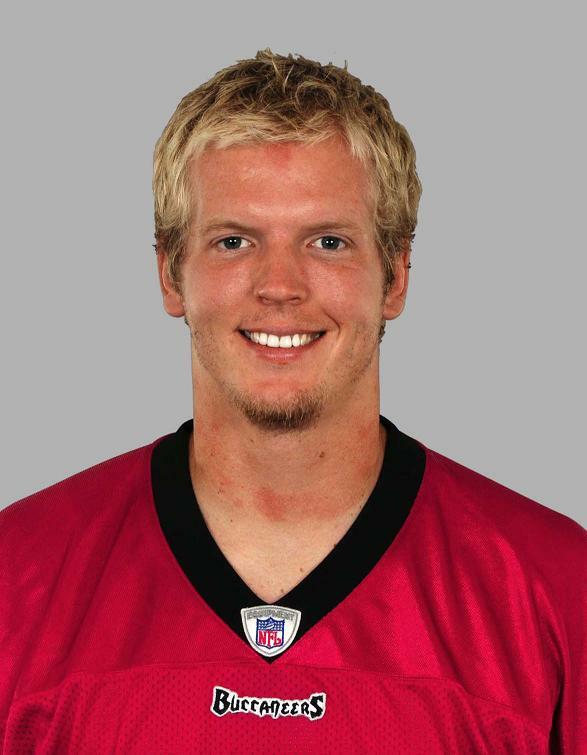 Who knows how good Chris Simms would have been without that spleen injury in 2006. The first round pick becomes part of the "we won a Super Bowl thanks to Jon Gruden" debate, but based on players alone, this draft is now above average. The Buccaneers selected last in each round as befitting a Super Bowl champion. The first round pick was the next installment in the Jon Gruden trade. The 7th rounder went to Miami for Cornell Green but they gained an additional fourth rounder as a compensatory pick. Had a good four-year career with the Buccaneers playing mainly as a pass-rushing threat on third downs, although did see more starting action in 2006 when Simeon Rice was hurt. 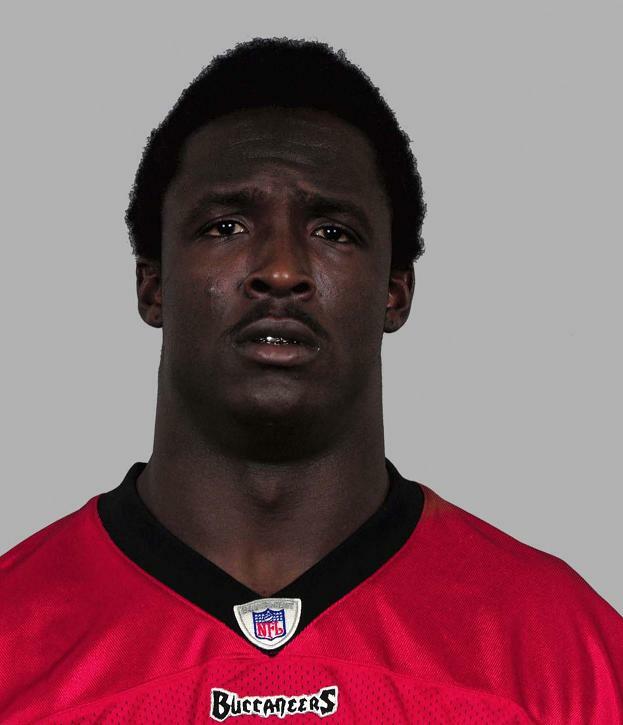 Played three seasons in Detroit after leaving the Bucs and was then gone from the NFL for good. 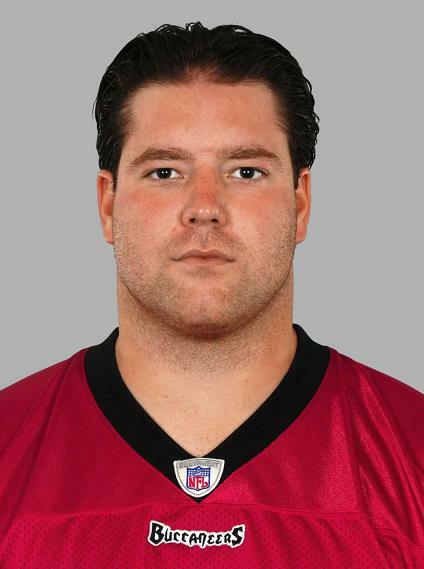 Had won the starting quarterback role in 2005 and went into the 2006 season as the undisputed starter before suffering a terrible spleen injury in the home game against Carolina and was placed on IR for the rest of that season. 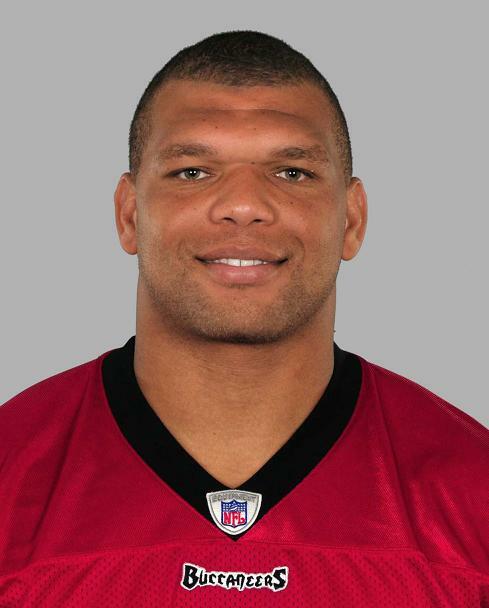 Attempted to make a comeback but was never the same player and was released in camp in 2008 and went on to play briefly for both Tennessee and Denver before leaving the NFL for good. The son of former Giants' QB and Super Bowl MVP Phil Simms. Made the team as a primary back-up to John Wade at center but was declared inactive in every game. Was then released in the final roster cutdown in September 2004. Did see some playing time with Atlanta in 2005. Did not make the team out of training camp. 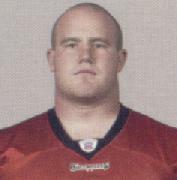 Saw time in NFL Europe during the spring of 2004. Played all four years in college and started at left tackle for the Mountaineers as a senior. Released in the 2009 pre-season but was re-signed to start four games when Jeff Faine was out injured. Played on special teams in the following two games but was released during the bye week. Had returned to the Bucs in a pre-season trade in 2008 and played all bar one game on the kick blocking units as well as backing up the interior offensive line. Twice missed entire seasons through injury and made it through to December before going on IR in his final season of 2009. Led the team in special teams' tackles in 2006 and was named as an alternate to the Pro Bowl in that category. A deal that was made just prior to the start of the 2002 season and one that was done to light a fire under starting tackle Kenyatta Walker. Played briefly for the Scottish Claymores and started two games on arriving in Tampa but became a back-up thereafter.